There’s hope for those who suffer from celiac disease. You don’t have to suffer forever, there is hope with medical cannabis. 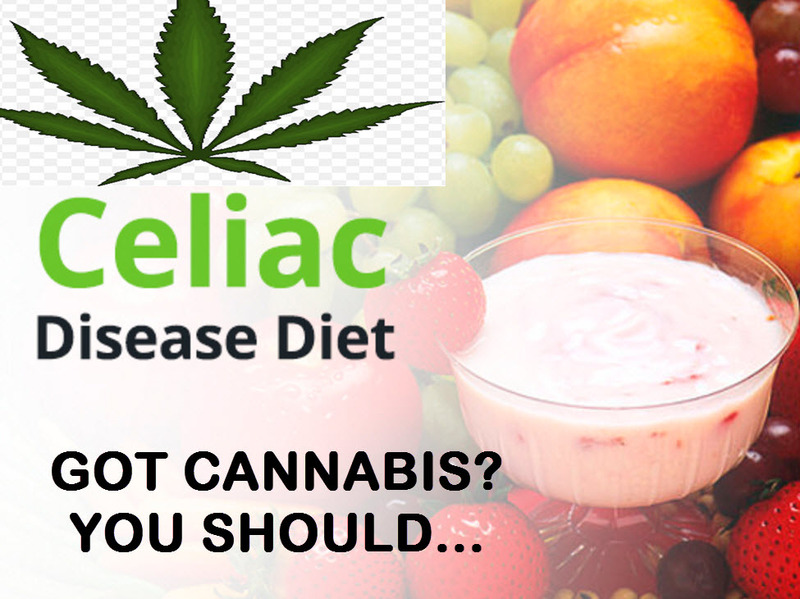 Using cannabis as part of a comprehensive approach, including changing your diet and lifestyle, is an excellent way to manage the symptoms of celiac disease. Granddaddy Purple: Touted as one of the most widely used medicinal strains, Granddaddy Purple is a household name among patients of all kinds thanks to its impressive medicinal properties. Celiac disease patients can benefit from this strain’s ability to induce appetite, pain, and muscle spasms. Granddaddy Purple delivers both a mind and body high that relaxes the body in a dream-like state, ideal for evening medication. If you enjoy relaxing activities like walking on balmy afternoons and early evenings or relaxing with music, this is the strain for you. Skywalker: Born and bred in Amsterdam, Skywalker is ideal for patients who suffer from insomnia, pain, and stress . Skywalker will help you forget about any stress you had once you medicate after work, and help lull you into a deep slumber that will relax every muscle in your body. Medicating with Skywalker in the evening will surely put a smile on your face as you fall asleep. 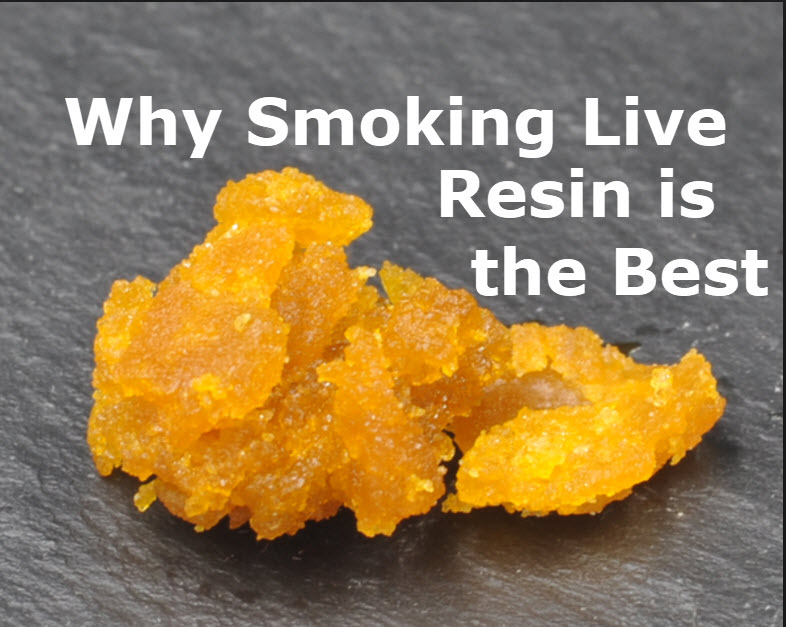 Some users report that this strain is also helpful in inducing appetite among those who suffer from weight loss and lack of appetite due to celiac disease. 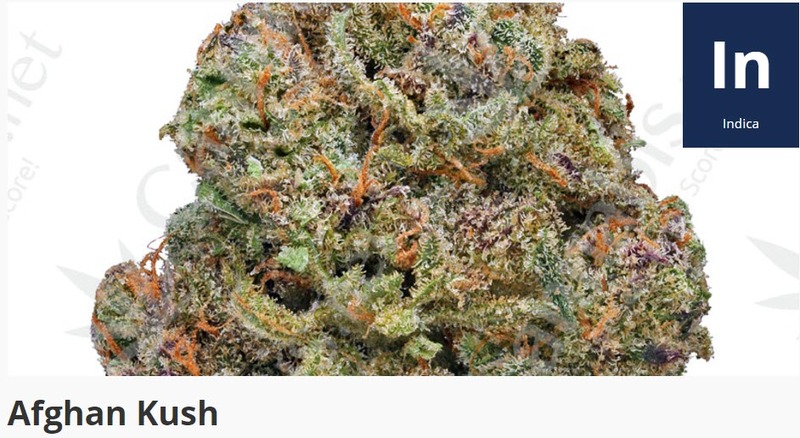 Afghan Kush: If you’re looking for a potent all-around painkiller, Afghan Kush is the strain for you. 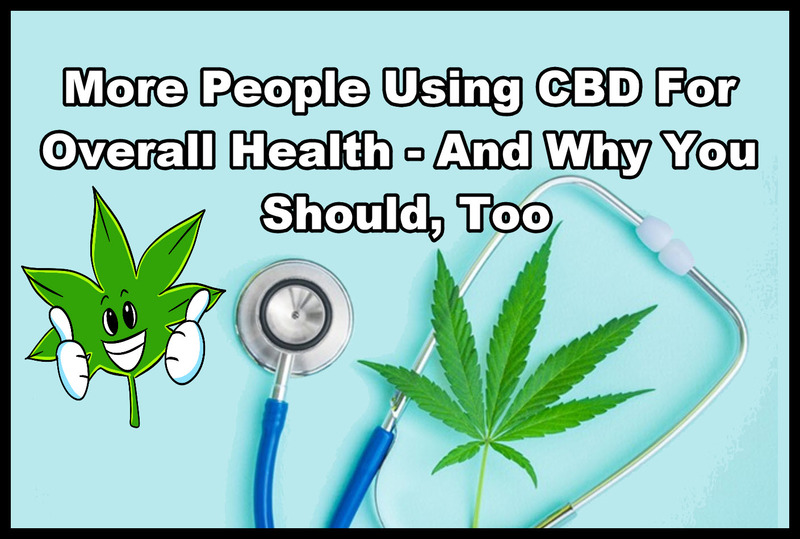 This popular medicinal strain has many significant medicinal properties although many patients with celiac disease value its ability to make pain and discomfort caused by the condition to go away. Afghan Kush is a pretty strong indica, so best to take it after work or right before you go to sleep. Its effects are strongly felt throughout the body, which is why it’s such a popular go-to strain for anyone looking for pain relief. Afghan Kush is rich in anti-inflammatory and analgesic properties; you can’t go wrong by medicating with this. Tangerine Dream: This potent hybrid is loved by patients for its ability to erase pain while providing an uplifting and high-energy hit. Tangerine Dream is ideal for patients who need to medicate while remaining productive at work and in their daily tasks, but require the help of cannabis to address pain and inflammation. Tangerine Dream relaxes the muscles and prevents spasms and cramps while still giving you the mental clarity that you need to get through the day. 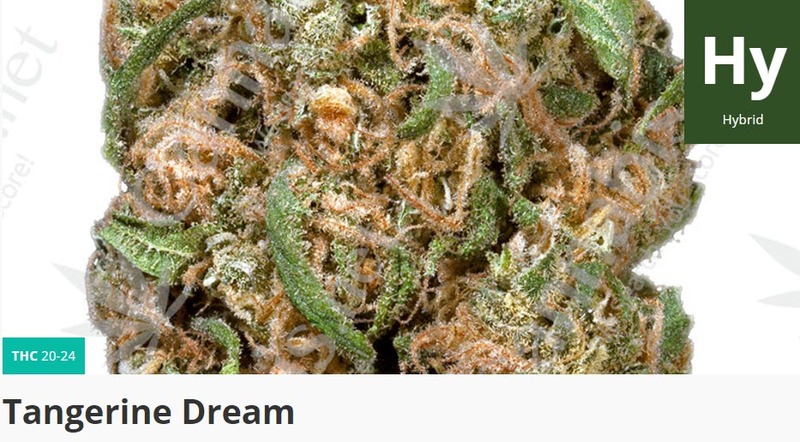 Many patients also enjoy medicating with Tangerine Dream to assist them with creative and artistic projects as therapy for painful conditions. This strain is also highly recommended for patients who suffer from stress and depression as a result of being diagnosed with celiac disease. Cannatonic: A famous high-CBD strain, Cannatonic is ideal for celiac disease patients who prefer to medicate without the psychoactive effects since it has a low THC content. The high delivered by Cannatonic lasts a short time but it’s potent enough to knock out stress and pain right out of the park. 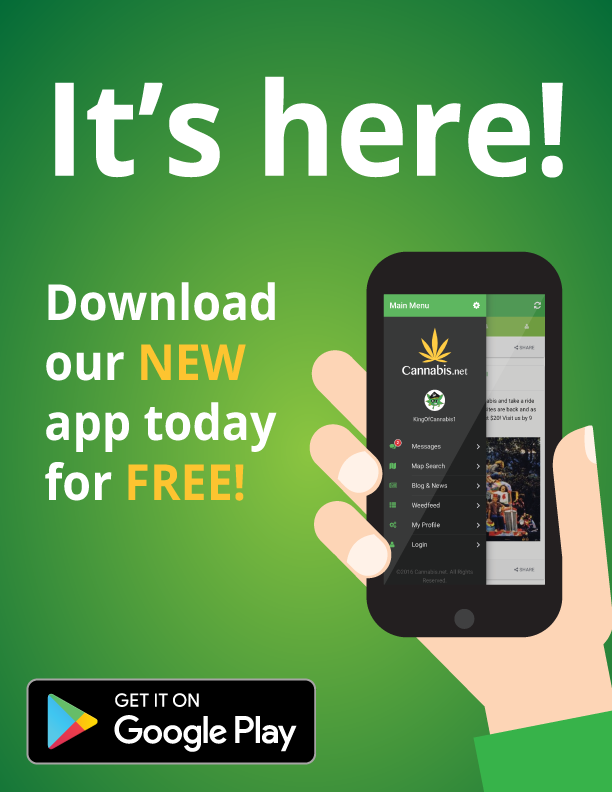 Cannatonic’s CBD conten makes it one of the most valuable medicinal strains in the world, used by patients of celiac disease as well as those with anxiety disorders, migraines, and spasms. 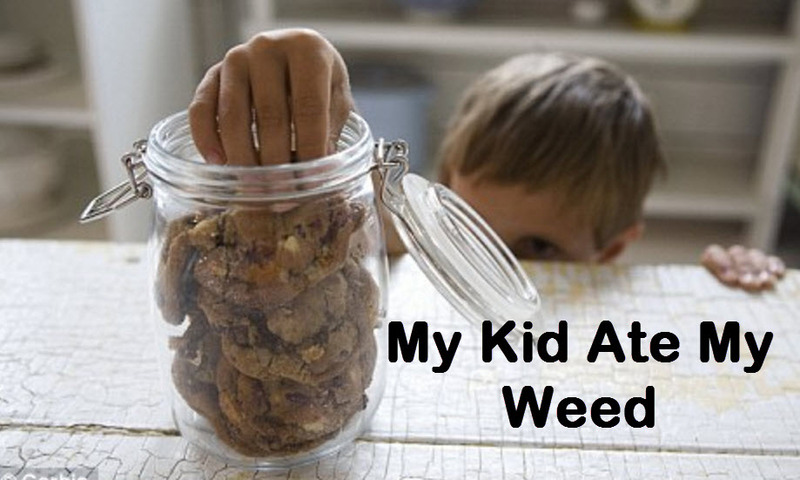 Cannatonic is one of the best strains for those with celiac disesase, no matter which sympotms plague you the most. Managing celiac disease symptoms should also include a lifelong strict gluten-free diet, since this is the only way that the symptoms can be 100% reduced. Celiac disease may alos result in nutritional deficiencies, and in some cases patients may be recommended to take iron, calcium, Vitamin B-12, Vitamin D, Vitamin K, and zinc supplements. 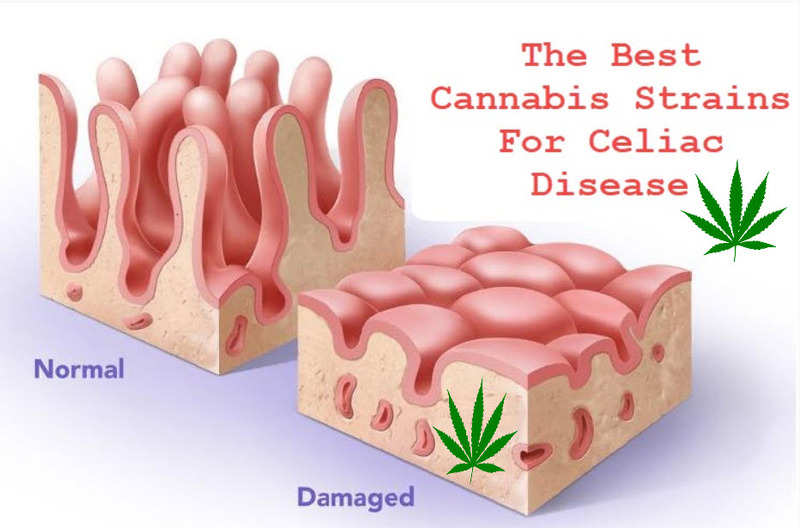 Cannabis is effective in complementing a holistic approach to celiac disease without any side effects of conventional medications. 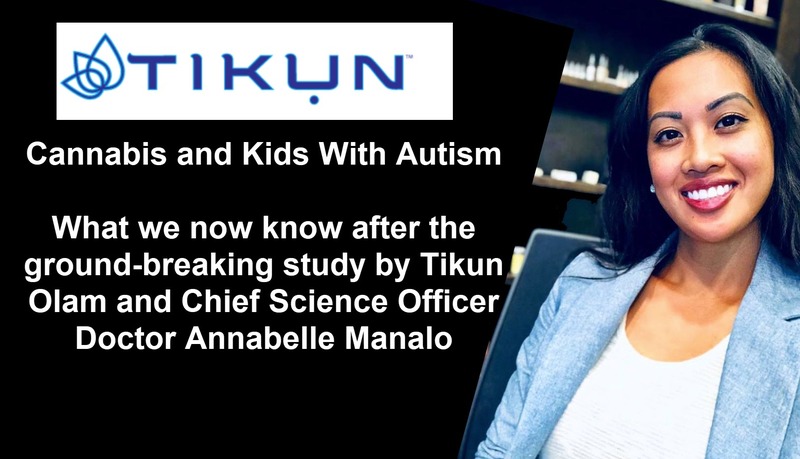 CANNABIS FOR CELIAC DISEASE, CLICK HERE.